Ever gotten off from work on a Friday and wished you could just run off and go camping? But then you’ve got to go home and get everything packed and ready to go… Then in the end you don’t go anywhere? Well, keeping a go bag packed and ready in the trunk of your car is a great idea. 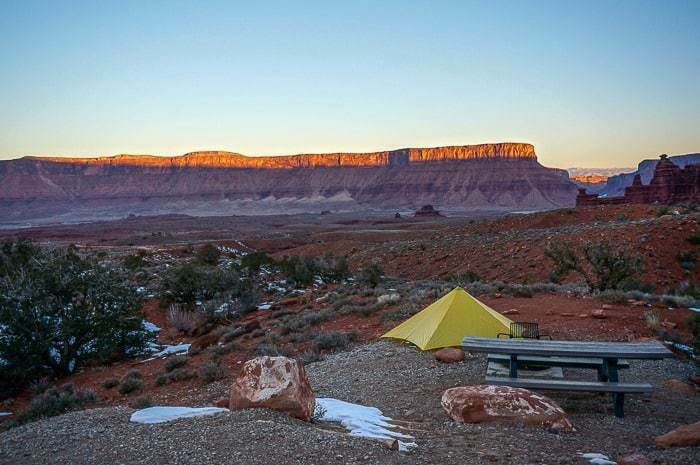 Not only will you save time, but that way you can take advantage of unexpected changes of plan when you’re just itching to get out to nature but on an otherwise limited schedule. Traditionally, the backpack, tent, and sleep system will be your biggest and bulkiest items. One of those monster packs can take up half your trunk space by itself, which is not ideal during the rest of the week. When putting together a go-bag, I’d really recommend taking a lead from the ultralight backpacking community or thru-hikers. 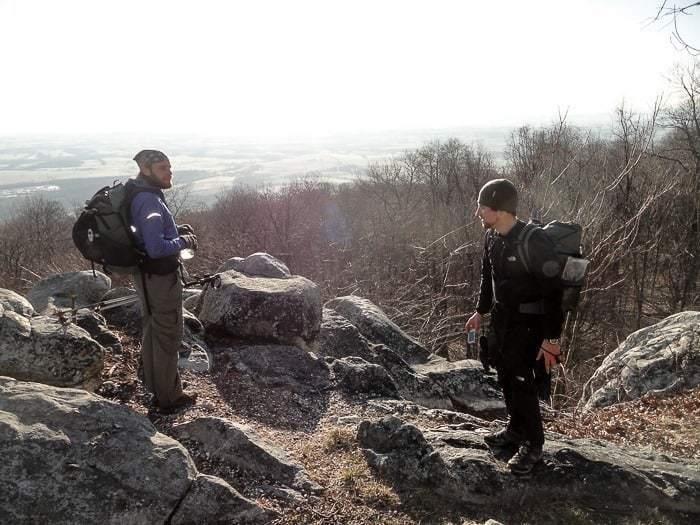 Experienced thru hikers are able to be comfortable on the trail for extended periods of time with less gear or less weight than most of us. The small size and weight allows you keep it packed and ready to go in the car without taking up too much trunk space during the rest of the week. 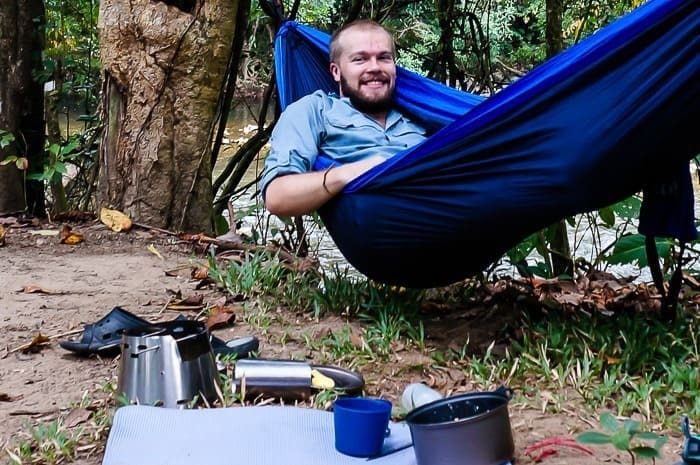 I would recommend a lightweight, frameless backpack, a sil-nylon or cuben fiber tarp shelter (which is pitched with trekking poles), a lightweight, inflatable sleeping pad, and a high quality down sleeping bag which is appropriate for a range of temperatures. Those three are your heaviest and bulkiest items so it helps to invest in high quality and lightweight gear. There are tons of great options, but Mountain Laurel Designs (MLD) has been a long-time favorite of mine for tarps and packs. The next big consideration is the stove, and I would recommend a lightweight alcohol stove (you can even make one out of an old soda can) rather than a traditional stove. Alcohol stoves are great because you don’t have to store fuel canisters in your hot trunk, which can be potentially dangerous, but rather just a small bottle of alcohol like methyl alcohol (among various options). You can also easily encounter methyl alcohol at nearly every gas stations, just search for the yellow bottle of HEET, a gas-line antifreeze. That makes for an easy stop on the way to the trailhead, rather than heading across town to a specialized gear store at the last minute. 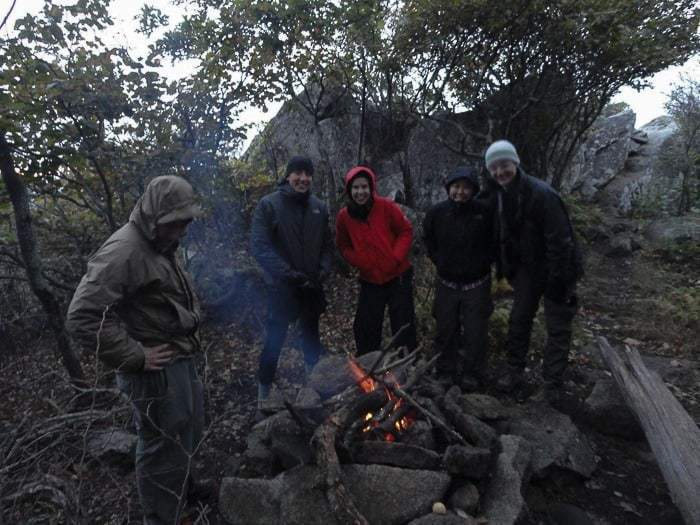 Along with the stove, be sure to keep sufficient food on hand for 1-2 nights. Splurge for a titanium pot that is lightweight and durable to keep your overall weight down. 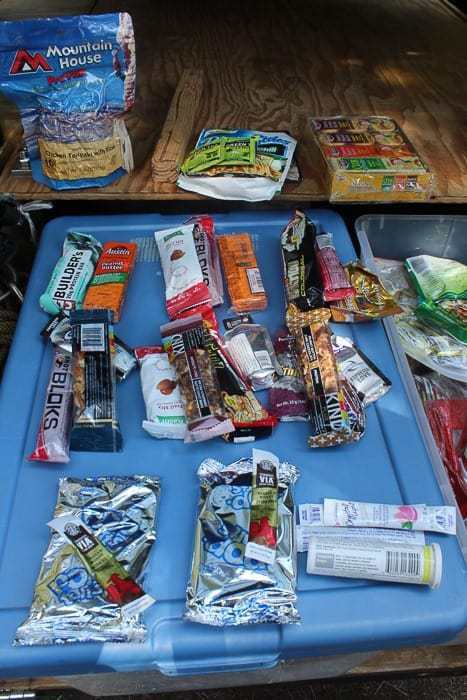 I like to keep a few freeze-dried dinners around, like those from Mountain House, some packets of instant oatmeal, Starbucks Via packets, and plenty of packaged snack foods like granola bars, peanut butter crackers, etc, that won’t go bad. You can supplement with a few fresh items as you fight the Friday traffic out of town. Beyond that, don’t forget to keep a set of hiking clothes and boots (or better yet, trail runners) along with your other standard hiking and backpacking gear. Some people have the misconception that ultralight means sacrificing comfort, but that’s not necessarily true. I’ve found my comfort has increased dramatically while on the trail. Being able to keep a go-bag at the ready can also increase you opportunities to enjoy nature during those unexpected last minute opportunities or free weekends. Do you keep a “go bag” packed and ready for adventure? What would you pack? Sound off in the comments. That’s a good way to do it! Really the only variable should be food and fuel, so long as the rest of it is fit for the season. That’s a cool tent (yellow) you got there in the picture. Do you mind telling the name? 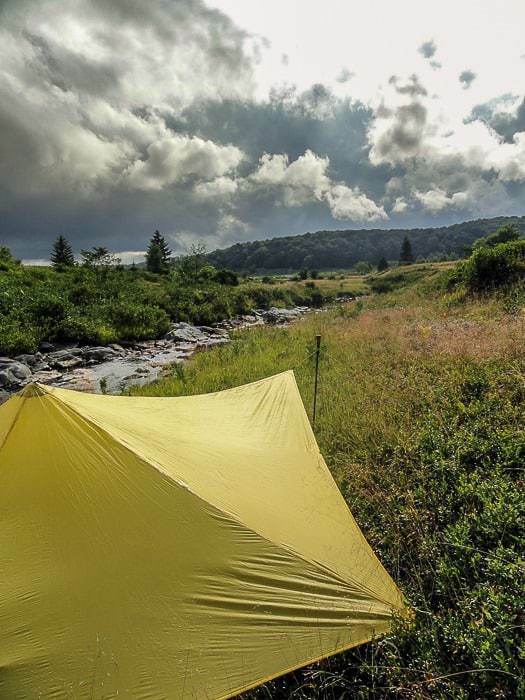 It is a tarp, actually, the TrailStar from Mountain Laurel Designs… I love that thing! Great read! I agree that you should be careful of the carry weight as I myself have brought more than I can carry several times and it almost ruined my experience..